Trusting God isn’t a one-time thing. Too often, we trust God with our salvation but not with our careers, relationships, or our futures. God has a plan for every one of us. We discover His plan by listening to His voice, and we learn His voice as we read His Word. In the Bible, we see that God has promised to save us, free us, purpose us, and make us part of His family. But as Christians, that’s our story. No matter who you are or where you’re at, God has promises for you. 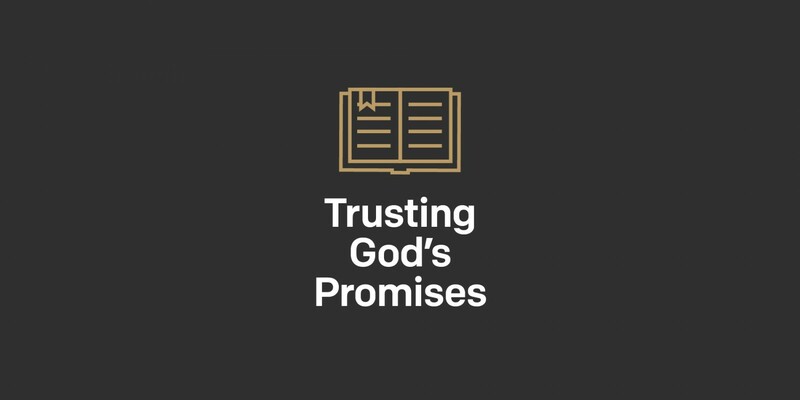 For the next seven days, discover why we believe God is a promise maker and a promise keeper. Why are you winging it? How do I know God really cares about me? 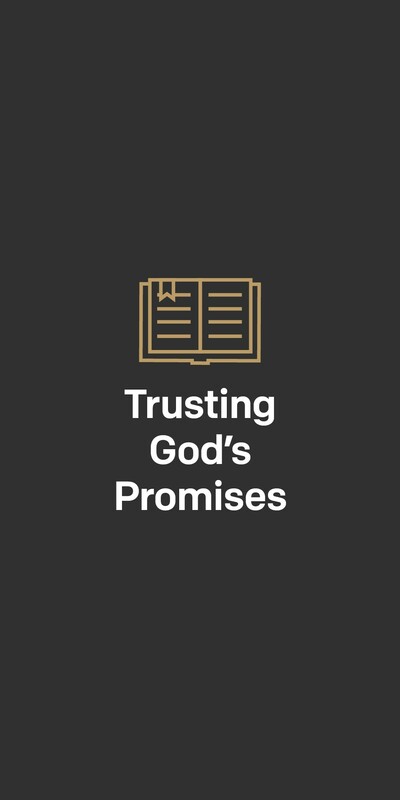 Discover more about bible or promises.